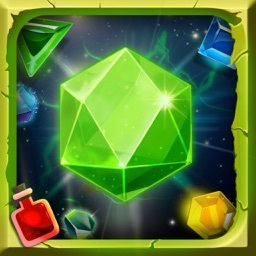 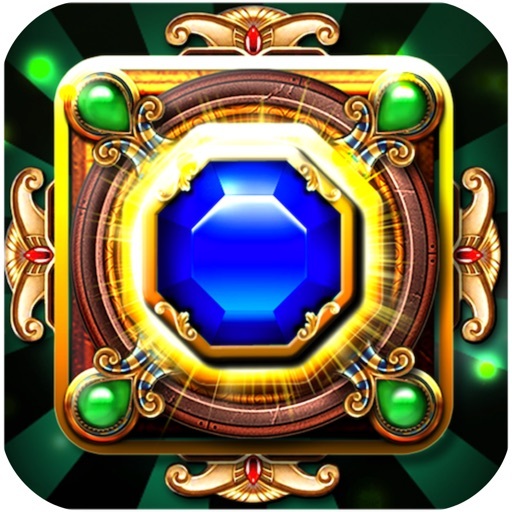 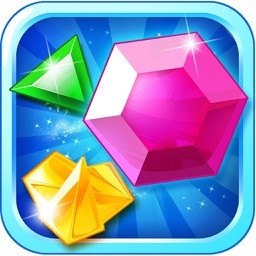 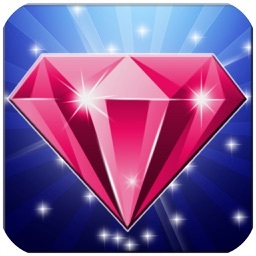 Jewels Digger Mania is the best free jewels star match 3 puzzle game for everyone to play relax. 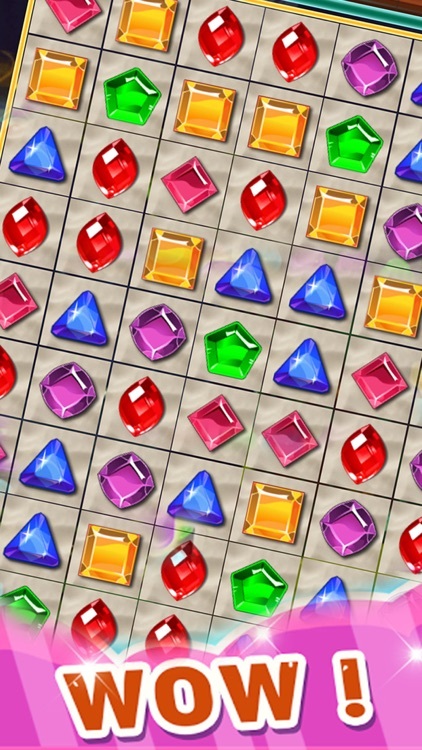 It is simple and fun, but also quite challenging. 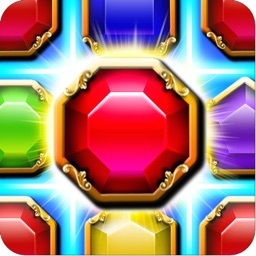 - Swap jewels to match 3 or more identical jewels to eliminate them. 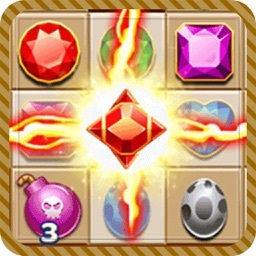 - Match the jewels until the board transparency,the jewels star will appear. 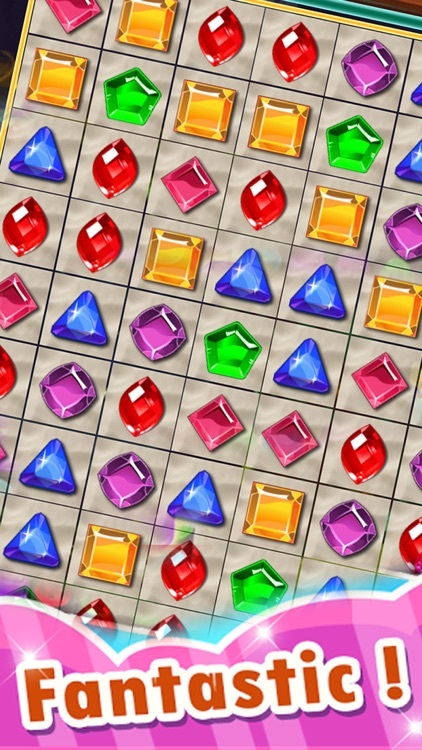 - Let jewels star down to the last line and then you win.